There can be only one cover homebuilder for the latest issue of New Homes Guide. This month, K. Hovnanian® Homes shows us what over seven decades of homebuilding excellence looks like right on our front cover. 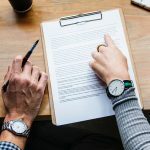 K. Hovnanian® Homes has built its superior track record of offering homebuyers uncompromising value on the foundations of top-notch customer service and the highest levels of quality standards. 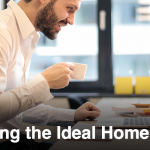 Take a look at just one of its 45 communities in Maryland, Virginia and Delaware, and you’ll get an idea of the high-quality homes and exceptional locations K. Hovnanian® Homes offers its homebuyers. 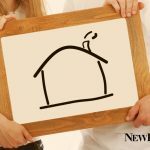 You’re invited to “imagine the possibilities” of your new home right on our front cover with a look inside the Colorado model found at Lake Ridge Estates in Round Hill, Virginia. 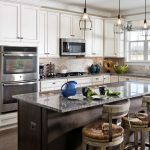 This stunning shot of the Colorado’s kitchen is just a small glimpse into the beautiful designs that K. Hovnanian® Homes has been bringing to life for decades. 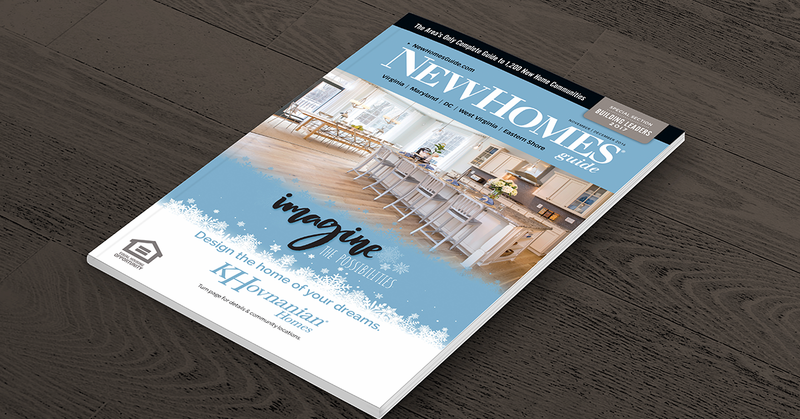 You can find a superior new home in a K. Hovnanian Homes community in your area, as well as homes and communities from other top builders, in the pages of our latest issue. 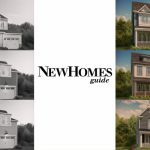 Order your FREE copy of New Homes Guide or pick up our new issue at your local newsbox, Harris Teeter or Safeway today.